Three Generations of training and experience for over 50 years, makes all the difference in a job well done! 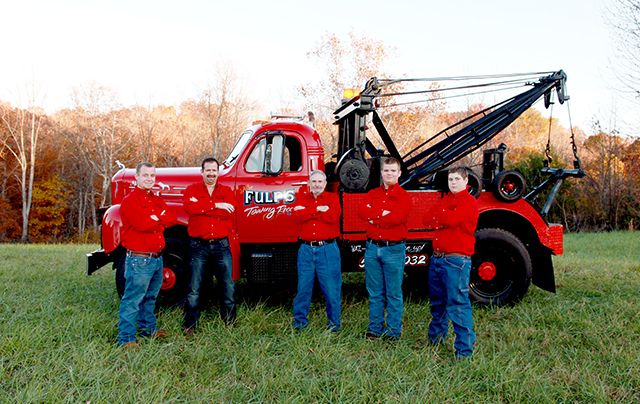 Your One Call Solution, Fulp’s Wrecker Service Inc. provides Towing & Recovery for ALL Vehicles on The Road Today. 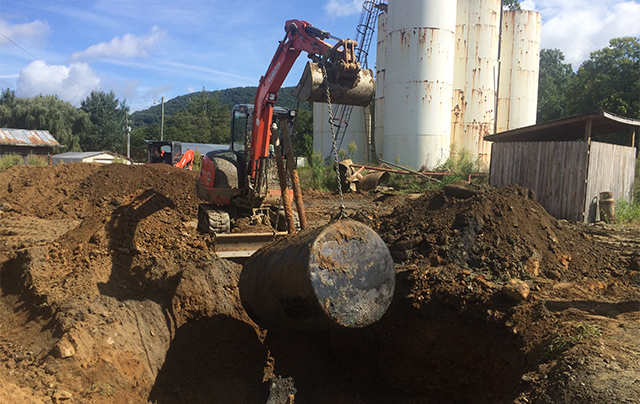 Spill and Fuel Clean-Up, Environmental Clean-Up, and more. 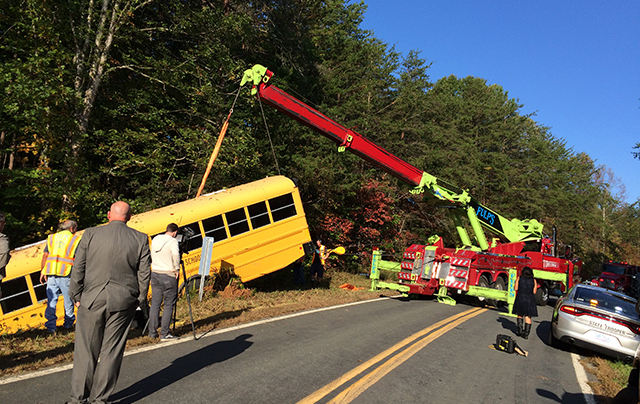 Welcome to William V. Fulp’s Wrecker Service Inc. & Hazmat Clean-Up. Through the years, we’ve built a reputation as a trusted leader in the towing industry. We have earned the trust and respect of our clients. We believe that our customers who need assistance due to a breakdown or an accident deserve prompt and professional attention. Our customers have chosen to rely on us because they know that they can count on us. We are dedicated to providing our customers with Towing, Recovery Services and Hazmat Clean-Up, that is of the highest quality and professionalism.